At Angel Jewel, the design philosophy dictates the way we create and bring to life the most exquisite jewelry available today. Hand-crafted the old-fashioned way, every piece is a testament to the lineage of the our craftsmen and the acumen of our designer Anjali Bhimrajka. Her eye for detail and design serves as the guiding light for every creation before it is unleashed upon the world to awe and inspire. 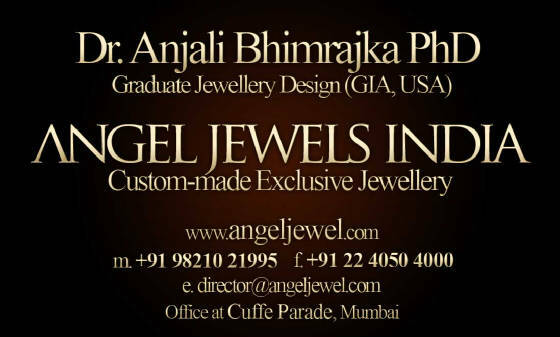 Having established herself as a premium designer, Anjali seeks to create masterpieces that are exclusive and exquisite while not pandering to the market for mass manufactured jewelry that seems to be teeming today. The de factor standard in custom jewelry today, Angel Jewel owes its elite stature to its design philosophy. 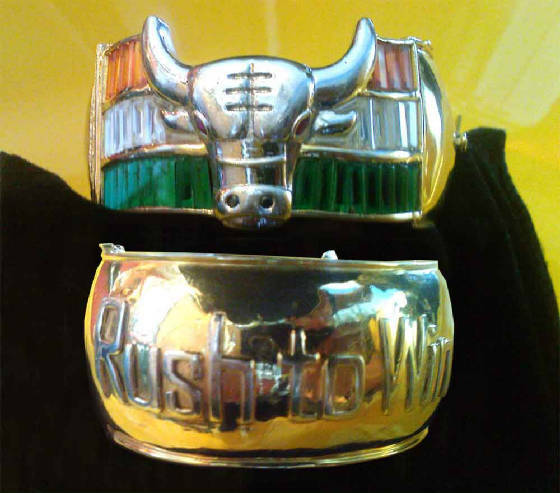 By staying true to her principles and beliefs, Anjali’s designs have sought to enlighten and entertain today’s discerning buyer with the right way to showcase one’s self with jewelry serving to accentuate the inherent beauty.